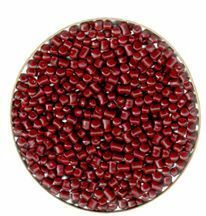 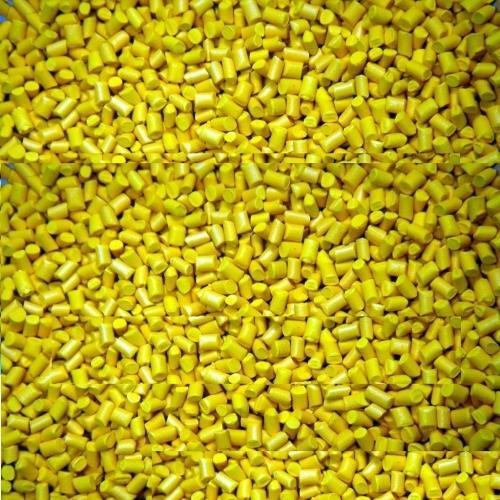 Leading Manufacturer of multi colors abs granules, abs brown granules, abs lemon yellow granules, abs orange granules, abs m gray granules and abs black ss granuals from Coimbatore. 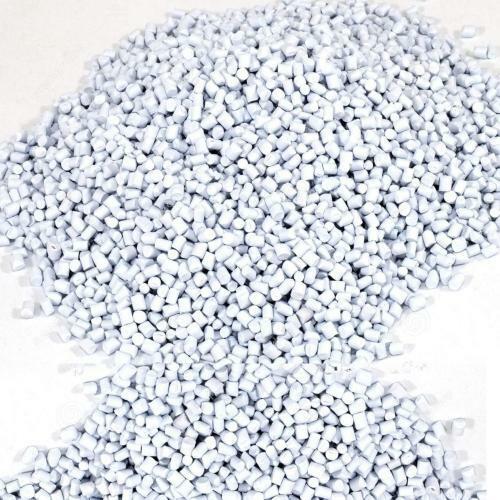 Applications: Used to manufacture a wide range of polystyrene products. 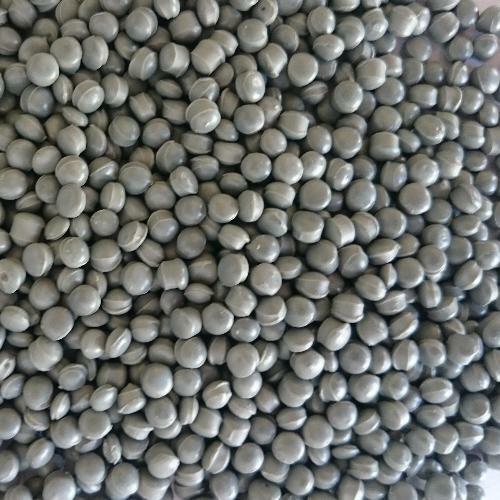 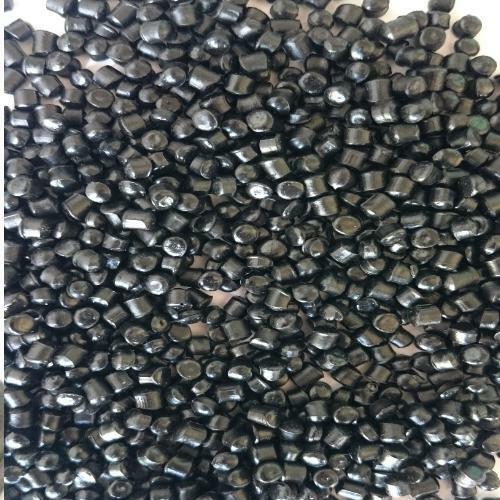 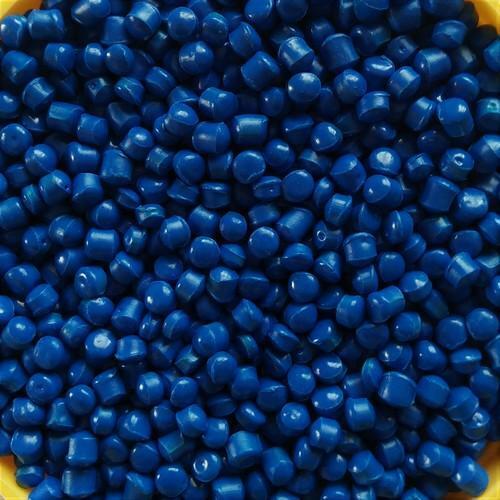 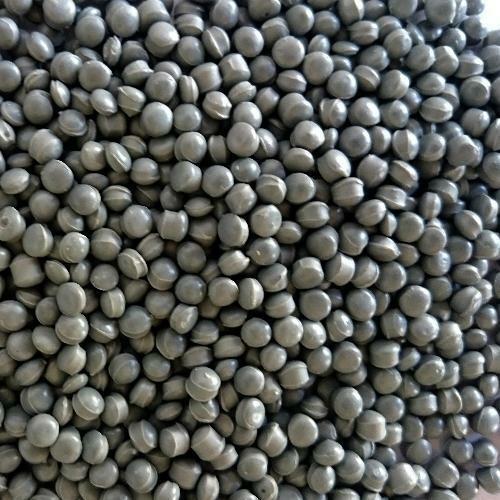 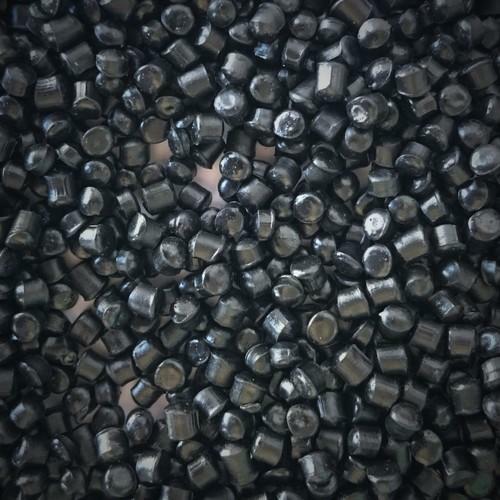 ABS Black Colors Granules processed from high quality Acrylonitrile Butadiene Styrene (ABS), which is sourced from trusted vendors of the industry. 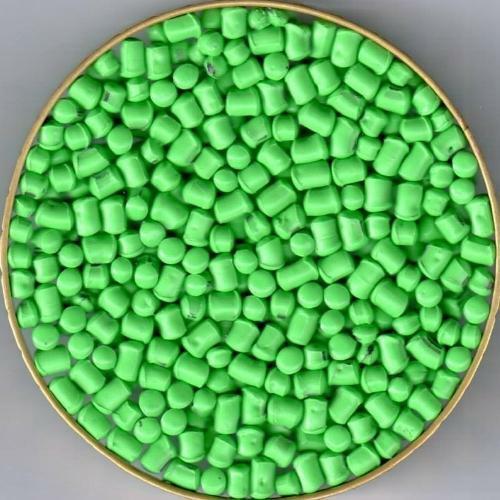 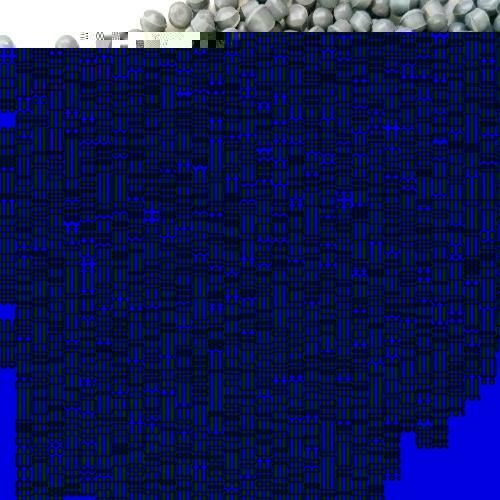 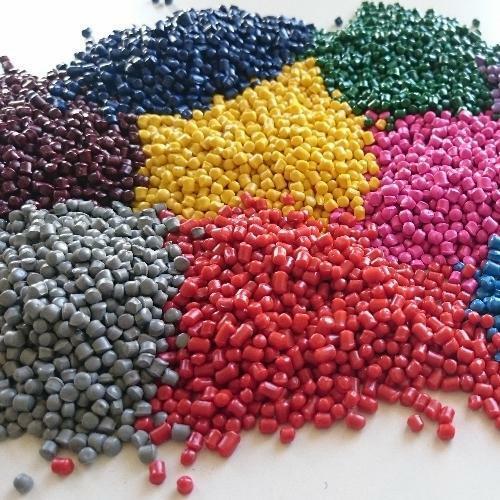 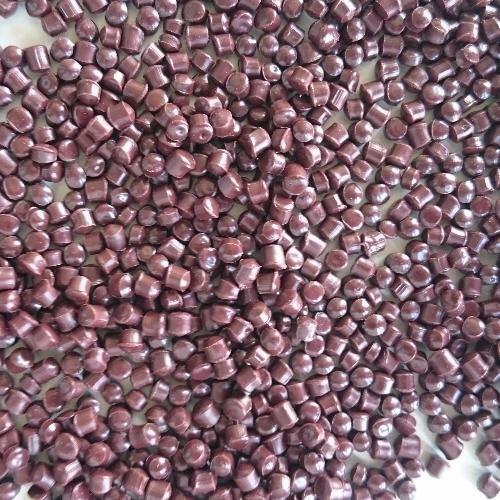 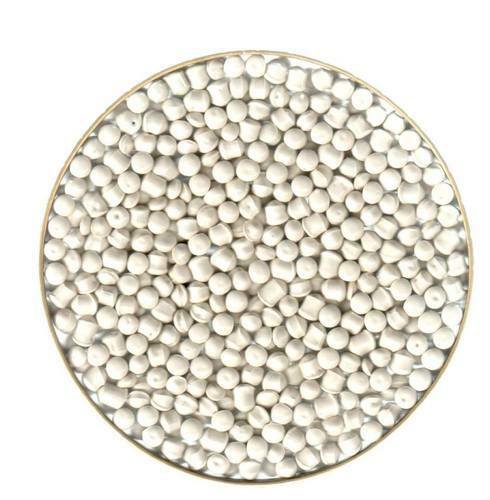 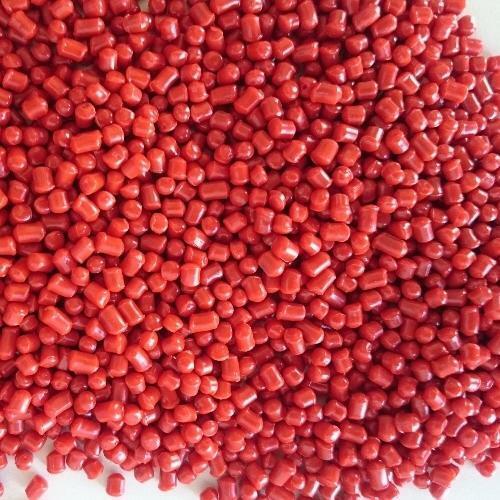 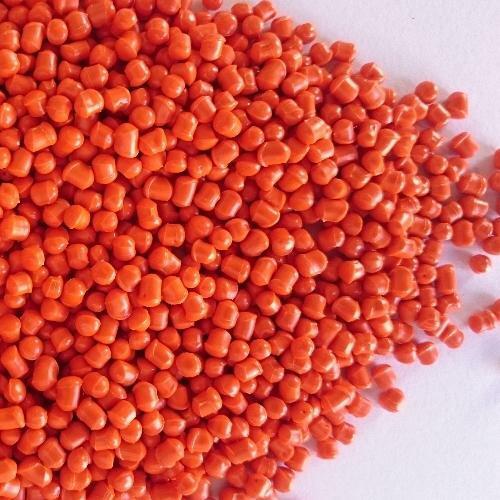 Looking for “ABS Granules Plastics”?